There is more to chiropractic care than meets the eye. In addition to its effectiveness in managing pain and structural issues with the spine, it is also proven to be highly beneficial in ensuring optimal pregnancies, raising healthy children, giving athletes the competitive edge, and allowing seniors to live out healthy, active lives. Here at Vitalife, we provide comprehensive, researched-based chiropractic care tailored to each patient’s specific and unique needs. Vitalife Chiropractic guarantees to provide the ideal care to all its patients. Come in for an assessment today, have your needs properly addressed, and get the right type of chiropractic care for your health condition! Let us deliver the chiropractic services you deserve. At Vitalife Chiropractic, we specialize in care during pregnancy. Our goal is to make the pregnancy process as enjoyable as possible for moms so that they can experience the best energy, sleep, activities, and productivity possible while avoiding many of the side effects commonly associated with pregnancy such as low back and hip pains and fatigue. Studies have shown that neurologically based chiropractic care can reduce both labor pains and delivery times. We wish to empower our pregnant moms through care and to be a resource for all natural birthing and family health needs. We believe healthy mothers deliver healthy babies, and healthy babies become healthy adults. To have a great delivery, mothers need to be feeling and functioning at their best. Therefore, it’s crucial for pregnant moms to have a clear nervous system. Dr. Kevin is certified in the Webster Technique. Larry Webster, D.C. developed a specific chiropractic analysis and adjustment which enables chiropractors to establish balance in the pregnant woman’s pelvis and reduce undue stress to her uterus and supporting ligaments. Difficult labor is caused by inadequate uterine function, pelvic imbalance, and baby mal-presentation. Clinically, we are seeing that sacral adjustments in pregnancy may affect the function of the uterus, improve pelvic balance, and reduce tension to pelvic muscles and ligaments. Therefore, when the balance is restored to the mother’s pelvis, her uterus and pelvis function better and babies may be able to comfortably assume the best possible position throughout pregnancy and for birth. The birthing process is not only hard for the mother, but it’s also difficult and traumatic for the new baby. Having their nervous systems checked soon after the birthing process can lead babies along the path to health and help reduce things like colic, acid reflux, constipation, and sleeping difficulties. 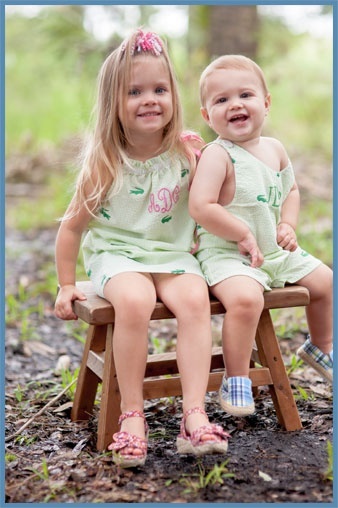 We want to help raise healthy children, so having their nervous system checked throughout childhood can help reduce things such as asthma, allergies, attention disorders, digestive problems, and so many other conditions that plague our children’s health today. Together, we can help raise healthy children that grow up to be strong, healthy adults. 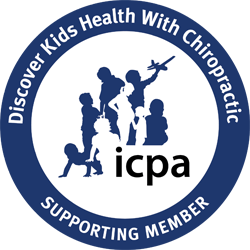 We encourage you to browse through the ICPA website, which is full of great pediatric health information! Acquiring physical injuries is unfortunately all too normal for most athletes. Vitalife Chiropractic offers specialized chiropractic care that allows for faster recovery from sports-related injuries. 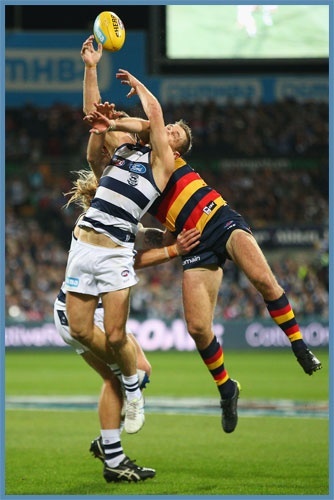 Many top professional athletes also utilize chiropractic care because it gives them an extra competitive edge, providing things like decreased stiffness, better concentration and balance, and improved agility and quickness. Whether you are recuperating from a past injury, or want to step your game up to the next level, trust that we can provide the care necessary to achieve your goals. 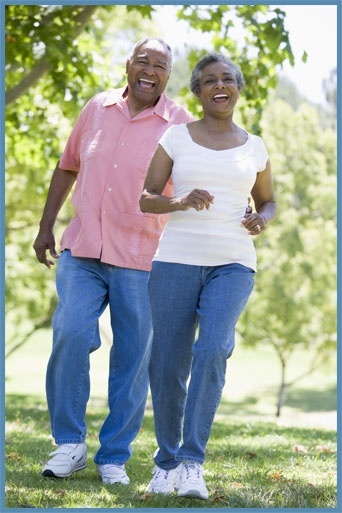 There is a wide range of benefits and advantages available to seniors through chiropractic care. These include things such as: pain relief, increased range of motion, increased balance and coordination, decreased joint degeneration, increased overall health and well being, decreased incidence of falling, and keeping seniors out of nursing homes.